The insider advice on this page is from one of Wendy’s Trusted Travel Experts for Switzerland: Nina Müller of Cosa Travel Ltd. 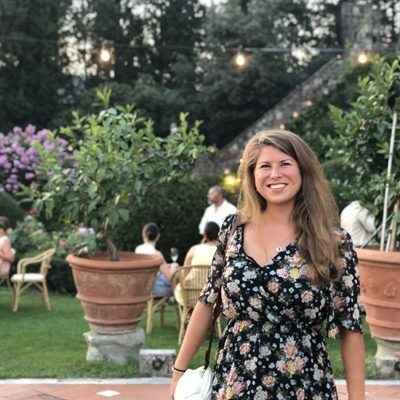 This Swiss native grew up steeped in the travel business (her father runs their Zurich-based travel agency, and she’s worked at famous hotels) so her network of connections runs deep. She can arrange dinner in a castle, tickets to exclusive music and film festivals, and entrée to personal art collections and more (members of her family have founded both a research library and a textile museum in Switzerland). 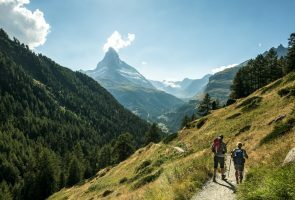 In the Alps, Nina plans trips that include hikes with Saint Bernard dogs and introductions to how cowbells are made and traditional Appenzell costumes embroidered; elsewhere she adds plenty of iconic Swiss elements, such as chocolate- and watch-making workshops, or even a romantic dinner of raclette warmed over a candle inside a cave. Overnight accommodations on her itineraries range from family-run inns and alpine farms—where you can help milk the cows—to private chalets and five-star grande dames. 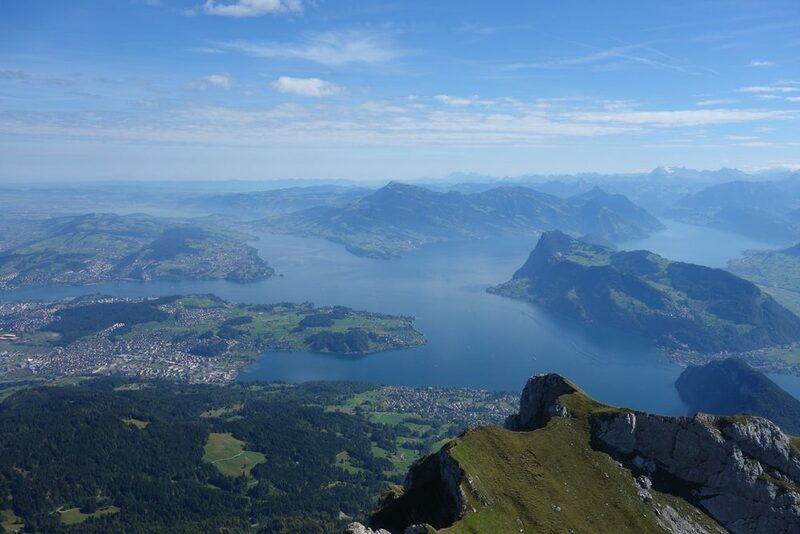 She encourages travelers to make use of the country’s efficient rail system (as the locals do), and she can put you behind the wheel of a sports car if you want to try your hand at negotiating legendary alpine passes through Switzerland and even into neighboring countries as well. 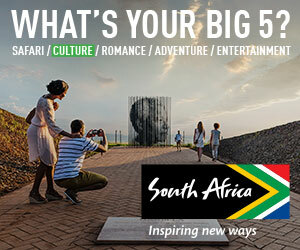 Trips start at $1,000 per day for two travelers; this includes four- or five-star accommodations, breakfast, and some special guided experiences. 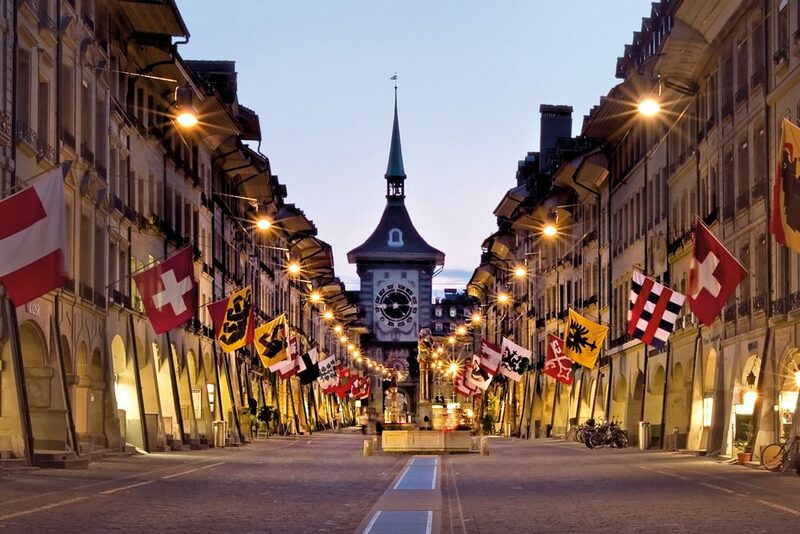 Even though it’s the capital, Bern is often overlooked in favor of Switzerland’s larger cities or quainter villages. The savvy traveler will discover a living, working city here that also happens to have an unspoiled old town, an inspiring cathedral, and a family of bears. Head to the Rosengarten for the best view of the city. Interlaken has a great location among lakes and mountains, but it will never win any beauty contests and there isn’t much to do in town. It does make a good base for exploring the area, though, so stay here and escape every day. Chapel Bridge in Lucerne is probably the most photographed thing in Switzerland, but few visitors realize that much of it is a copy: The original burned down in 1993. For the real deal, go downstream to the wooden Mill Bridge, which is completely medieval—right down to the creepy Dance of Death murals. Neuchâtel. Tucked away near the French border, its old town looks to be “carved from butter,” as Alexandre Dumas once described the golden sandstone buildings, and it has a wide-angle view of the Alps and its own lake. But Neuchâtel isn’t just a pretty face: it’s also a base for exploring the relatively unknown Val de Travers, with its white limestone cliffs and potent green drink, a.k.a. absinthe. Bavona Valley. Here is the perfect place to escape the modern world. There is no electricity, and many houses don’t even have modern plumbing. This valley of almost-tamed wilderness, with its sheer cliffs, high waterfalls, and giant landslides, is populated only in summer and is a well-kept secret that we love to share with our travelers. Sundays in Switzerland are still quite old-fashioned, with most shops closed and people taking time for themselves. Why not go for a leisurely boat trip on a lake; many have Sunday brunch cruises so that you can eat well as you drink in the views. On some lakes, such as Lucerne, Sunday is also the day when the whole fleet of historic paddle-steamers are out gliding across the water. 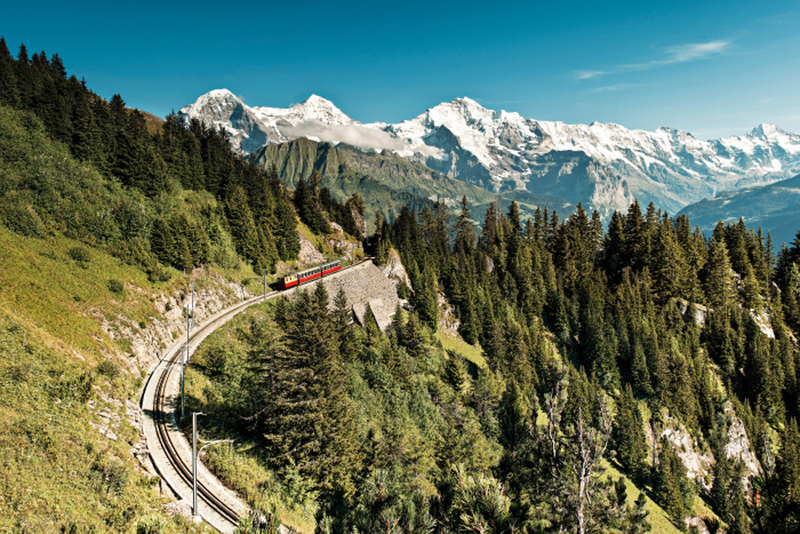 You won’t get a better value, or more miles for your money, than the Swiss Travel Pass. It’s the whole country in one ticket: every train, bus, boat, tram, and even some cable cars, plus entry to the major museums (and a lot of minor ones). 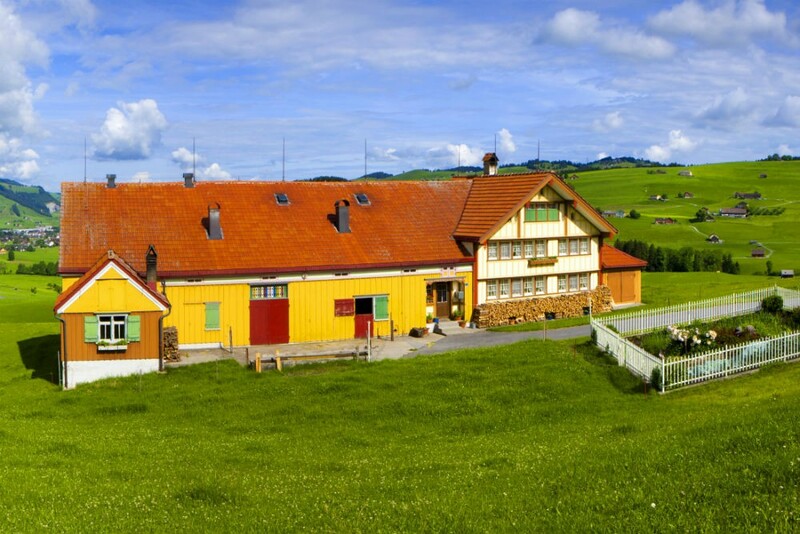 Appenzellerland is a region that’s as Swiss as Swiss can be, and we can show you its best examples of craft workshops and traditional culture. Want to see how a bell is made the artisanal way? We’ll take you to Peter’s bell-smith workshop so you can feel the heat as he molds the metal. 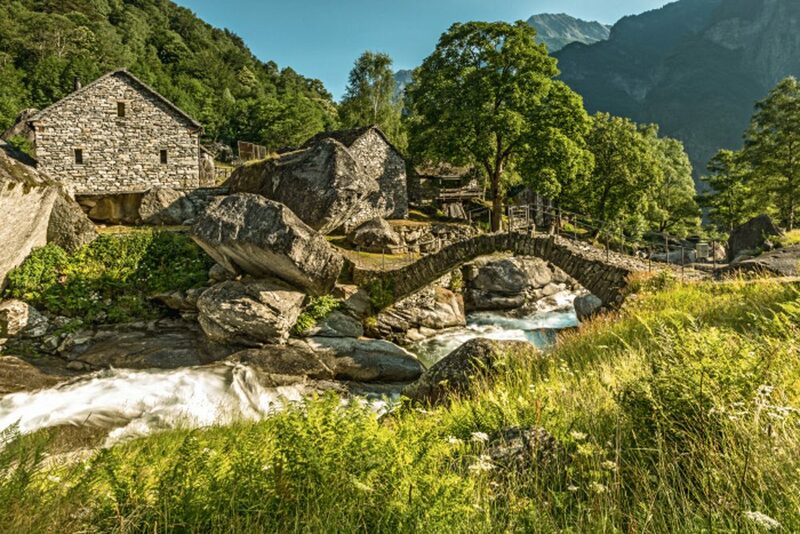 Fancy a trip to a Swiss farm? We’ll visit Sepp, the passionate farmer who has gourmet chefs queuing up for the exquisite meat he produces by giving his beloved cows a special beer treatment. Have you ever heard a Hackbrett being played? You will when we drop in on Brigitte at her family home, where she’ll enchant you with the beauty of this stringed instrument that’s an essential part of Appenzeller folk music. By the end of a day spent sharing the real lives of local people, you’ll see that there’s more to rural Switzerland than cheese and chalets. At Castello del Sole, or “castle of the sun,” you will be treated like royalty. 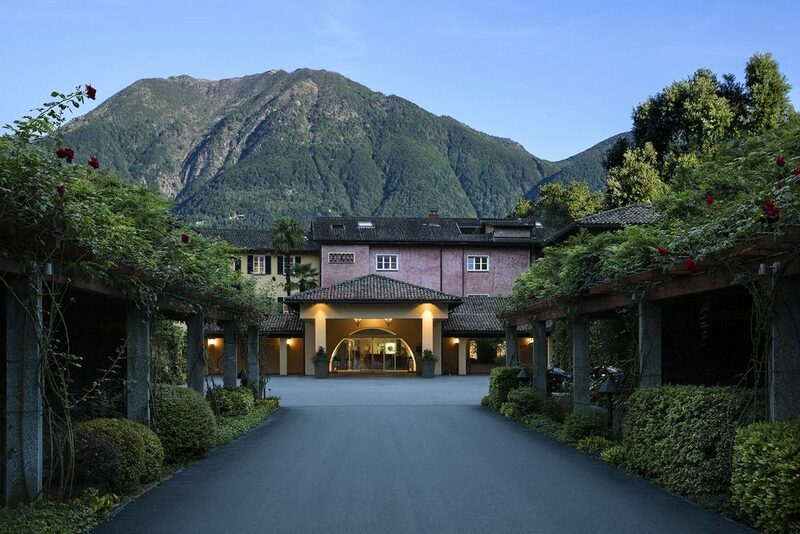 This is one of our favorite hotels in Switzerland, not only for the lush location beside Lake Maggiore or even for the history, dating back to 1532, but also for the exemplary service. You can relax on the hotel’s beach or dine on divine food, much of which is grown on the farm next door. Junior suites are the best bet, as they’re a cut above the standard rooms, with more space and understated chic décor. We organize special experiences here, such as a helicopter flight to a rustico (hut) that is not accessible by car for a private gourmet lunch. In Zermatt, Coeur des Alpes manages to make you feel like you’re staying in a friend’s home—one with exquisite taste. The fresh, modern design is married with cool Alpine charm; it feels casual and relaxed but is, of course, run with Swiss precision and offers good value for money. Pay just a bit more for a suite and you’ll get a Matterhorn view that is hard to beat. Our travelers often get free upgrades when available. In Zurich: Tucked away in the backstreets is Zur Oberen Flühgasse, a half-timbered house from the 16th century where the food is as old-school as the architecture. Try a typical local dish such as Züri Gschnätzläts with rösti: veal in a cream and mushroom sauce served with grated fried potatoes. In Bern: The Altes Tramdepot is a micro-brewery housed in an old tram depot, serving local dishes along with a great view of Bern’s old town. Order the beer bratwurst with a dark beer sauce and sauerkraut. In the mountains: The Buchs brothers bought a former bell foundry and turned it into 16, their casual cozy bar and restaurant in Saanen, near Gstaad. The menu changes daily, depending on what seasonal ingredients chef Nik (the older brother) has on hand, but it’s always authentic, local, and delicious. Raclette, the lesser-known cousin of fondue, is just as cheesy and tasty but not very well-known outside its homeland. It’s best eaten in the mountain regions, using local cheese and enjoyed with friends. Here’s how it’s done: Take a big hunk of cheese and melt the surface under a table-top grill; scrape off the molten part straight onto cooked small potatoes; eat while hot and runny, with pickled onions and gherkins on the side; repeat until full. Two Swiss master chefs each have earned three Michelin stars and 19 Gault Millau points: Andreas Caminada, at the historic Schloss Schauenstein in Fürstenau, and Franck Giovannini, at the Hotel de Ville in Crissier. Both conjure up exquisite dishes of visually stunning food that tastes as good as it looks. In fact, possibly the biggest difference is whether you want your edible delights served in French or German; either spot is worth the trip. January and February for skiing and winter fun; June and September for good weather combined with fewer tourists; July and August for the best conditions to hike in the Alps. November: It’s too late for hiking but too early for skiing, many hotels and cable cars close for maintenance, and the weather can be grim. Thinking that because Switzerland is small, travel times must be short. The mountains make journeys longer than you might imagine (Zermatt is definitely not a day trip from Zurich), but the scenery is so enchanting and public transport so efficient that Swiss travel is slow travel at its best. The Engadin is so beautiful that it would be a national park in any other country, but in Switzerland it’s just another slice of picture-perfect scenery. The best view of the valley, with its string of lakes and craggy ridges, is from Muottas Muragl. Take the funicular up, stand with the Engadin behind you, and voilà! It’s magical at sunset, though less crowded at sunrise. If you prefer mixing with the rich and famous, go to Lake Geneva to snap a selfie with Charlie Chaplin or Freddie Mercury—or at least their statues, located in the lakeside towns where they lived and worked (Vevey and Montreux, respectively). Charlie is surprisingly short and Freddie is usually mobbed, so come early or late in the day to get him to yourself. SBB, the Swiss federal railways, has an app with timetables for all forms of public transport, and it even gives platform numbers and connection times. PeakFinder is perfect for anyone looking at the mountains and wondering what each one is called. Simply point your smart phone at the peaks, and their names will appear. Cuckoo clocks are not Swiss! Every Swiss souvenir shop seems to sell them, even though they originally came from the Black Forest in Germany. If you opt to buy one anyway, be careful: The real Swiss ones are intricately hand-carved, but there are also knock-offs made in China. Both Zurich and Geneva airports are connected to the main rail network, so you can step off the plane and straight onto a train to almost anywhere in the country. At restaurants, it’s normal to add up to 10% for good service; for a drink in a café or bar, simply add a Swiss franc or two and round up. A swimsuit. Switzerland doesn’t have a coastline, but it has clear blue lakes and rivers that are perfect for cooling off, and it does actually get rather hot in summer (typically mid-90s). There’s also nothing quite like a winter soak in an open-air hot tub surrounded by snowy peaks.